The National Care Planning Council is the most comprehensive resource for Eldercare (Senior Care), Long-Term Care Planning, and Care Resource Planning anywhere. From its inception, the goal of the National Care Planning Council has been to educate the public on the importance of long-term care and care resource planning. We are committed to raising awareness and providing information on common eldercare issues. Integrity, honesty, and a genuine concern for the elderly and their families are at the heart of our services. *You may use and share our blog posts for non-commercial purposes. 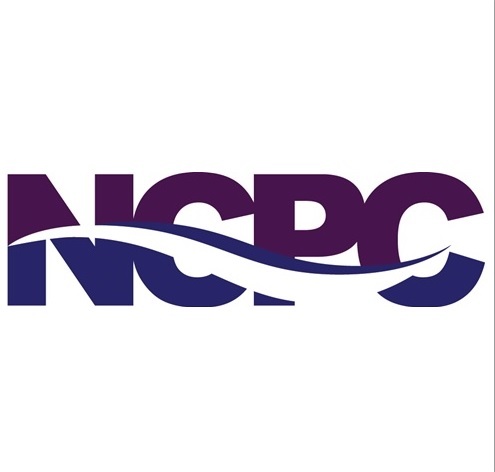 We insist that you do not profit from the sale of any NCPC material. Furthermore, we do not give you permission to modify an article, remove links, or publish any of this material in book form, as a pamphlet, or compromise the integrity of any article. WE REQUIRE THAT IF OUR MATERIAL IS USED IN ANY WAY THAT YOU REFERENCE / CITE THE NATIONAL CARE PLANNING COUNCIL AND https://longtermcarelink.wordpress.com AS THE SOURCE AS WELL AS PROVIDE A COMPLETE AND ACTIVE LINK (if applicable) TO OUR BLOG. 2M9CRQ Appreciate you sharing, great article post.Really thank you! Awesome. This is true not only of ourselves, but of family members aging persons as well as dementia care services to their families. What happens when you are tired or some one is hired/agrees to come in and help? Caregivers of someone with severe dementia may have more than a few sleepless nights with a loved one, it may be necessary to think about getting them help. How do I get my sister to be paid by the government or insurance as the caregiver for my mother who is 84 years old. My sister is a certified care giver at another state. Ther state where my Mom lives is Florida. My sister basically gave up her life to care for my Mom. She left her job in San Francisco to care for my Mother. We have some information we could send you that might help, but the email you provided us does not seem to be working. If you would like the information, please provide us with a working email. Thank you. This is very interesting. You’re a very skilled blogger. I’ve joined your followers and look forward to reading more of your fantastic posts. Also, I have shared your web site in my social networks!